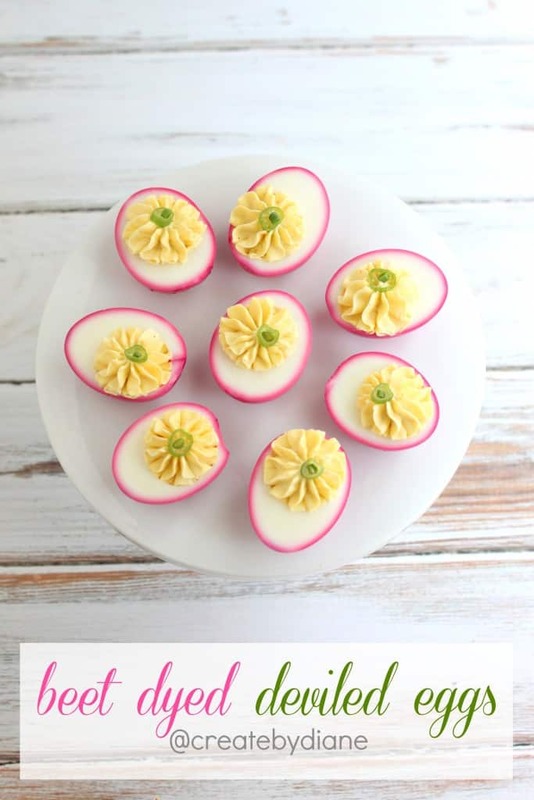 These are the PRETTIEST Deviled Eggs, aren’t they?!? well you do if you like things all cute and pink like I do. 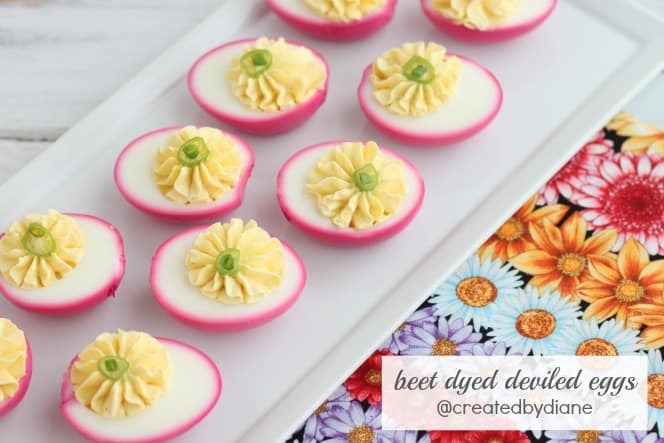 I’m not trying to be bossy, but you will love the rave reviews these beet dyed deviled eggs will get. Some days it’s all about the credit. 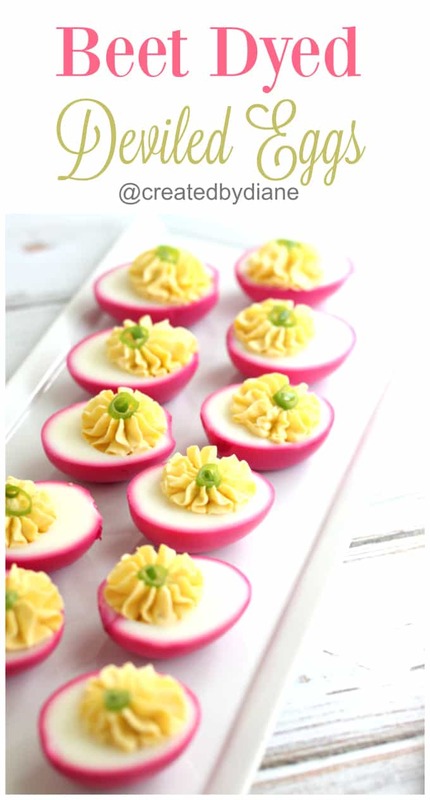 Once you master deviled eggs and you make them this cute, you will be asked to make these for EVERY occasion, what’s so great about that you ask? Well everyone is known for something and this one is great for Holidays, BBQ’s, Parties and all of life’s celebrations, really is there a time when deviled eggs should be served? See you can’t think of one either! I’m going to give you a few tips to make the task of hard boiling easy. 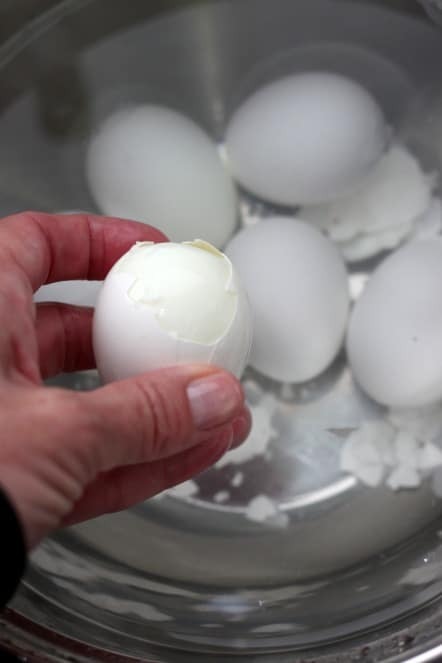 In a few easy steps, you will have nicely hard-boiled eggs that are easy to peel. Place eggs in a pan and add cold water and have the water cover over the eggs by an inch. Place the pan on the stove and turn the burner on medium. Why medium? If you turn it on high the eggs the eggs may come to a boil a minute or to quicker, but the eggs are more likely to move and crack when the water starts to boil. I find medium is the best temperature with great results. Do not put a lid on the pot until it comes to a boil, this takes 10-15 minutes depending on your stove. Set a timer for 9-11 minutes for large eggs and 12 minutes for extra large eggs and 13 minutes for jumbo eggs. While the eggs are cooking, it’s time to get the beet ready so you have pretty pink eggs. You’ll need to clean peel and slice up one large beet. Place it in a saucepan with water, vinegar, and salt. Bring the beet to a boil and cook for 20 minutes. Now that your eggs are about done, it’s time to get your cold water ready to cool down the eggs quickly so they peel easily. 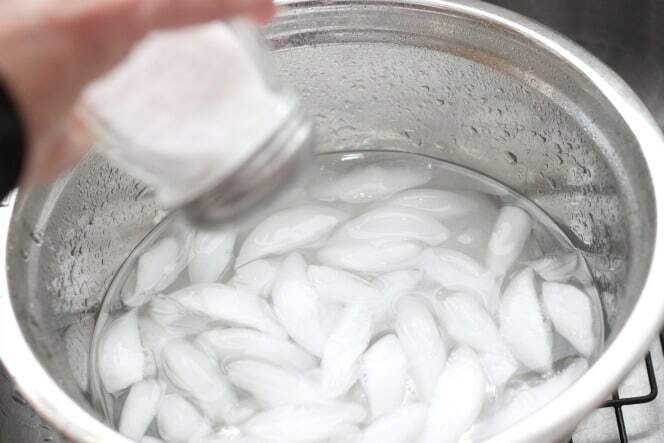 Fill a large bowl halfway with cold water, add 4 cups of ice and two teaspoons salt. Why salt? Salt make cold water REALLY cold. This trick is great for chilling down all sorts of things, hard boiled eggs, beer, Margaritas you put into canning jars for last minute parties and for chilling pots of food that you need cool quick. Gently place the eggs into the ice cold water bath. Why ice cold? This helps the membrane that thin piece of stringiness around the outside of the egg white to pull away from the egg white and make peeling easy, really easy. I like to use a flat whisk or slotted spoon item to lower the eggs into the water so no eggs crack.peeling the eggs easy so you don’t start screaming at everyone within 20 yards about how hard it is to make hard boiled eggs. Gently crack the bottom of the egg (the wider end of the egg) on a flat surface. 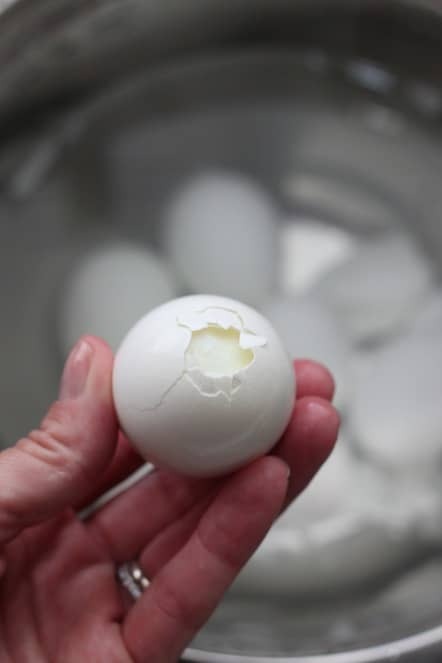 There is usually an air pocket that is on the bottom when hard boiling eggs and this makes the eggs easier to peel. Gently pinch off the area where you cracked the egg. When you pinch the bottom of the egg, you are doing so to have a start point, plus when you pinch it, typically the thin membrane I talked about will rip off gently and then the eggs will peel smoothly. Place the egg in the ice cold water while you are peeling the egg. I peel the eggs with my thumb pressing it flat against the side of the egg and move around the egg until it all peeled. Yes, the water is COLD, remember this helps the eggs peel nicely. Once all the eggs are peeled, place them in a bowl or gallon zipper bag. 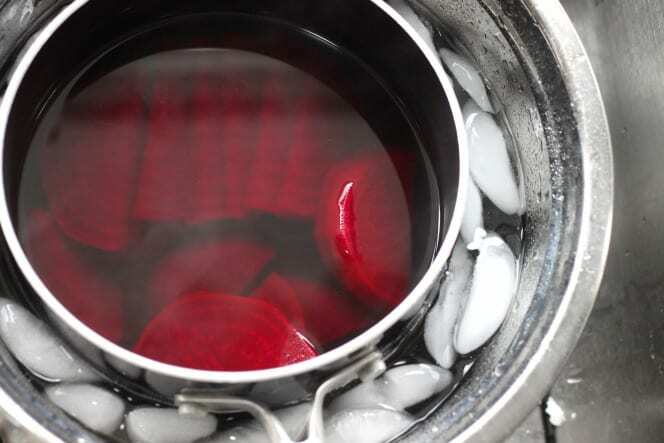 Then place the pot of beets into the water to chill it quickly so you can then place the eggs into the beet juice. 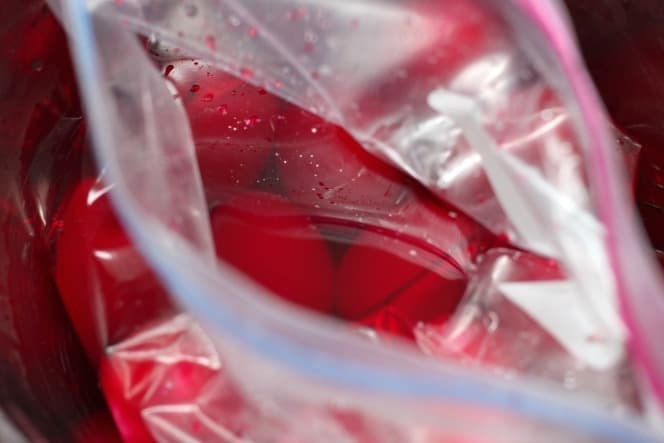 It will only take a couple of minutes for the pot to cool down, then remove the beets and place the eggs into the beet juice or pour the beet juice into the bowl or bag to completely cover the eggs. If you need more liquid to cover the eggs add a little more water, you want the eggs submerged in the liquid so they color evenly. Don’t try to put the eggs into a large bowl as you won’t have enough liquid to cover them, a zipper bag works well placed into a bowl to hold the liquid around the egg. Allow the eggs to soak in the beet juice for one hour. 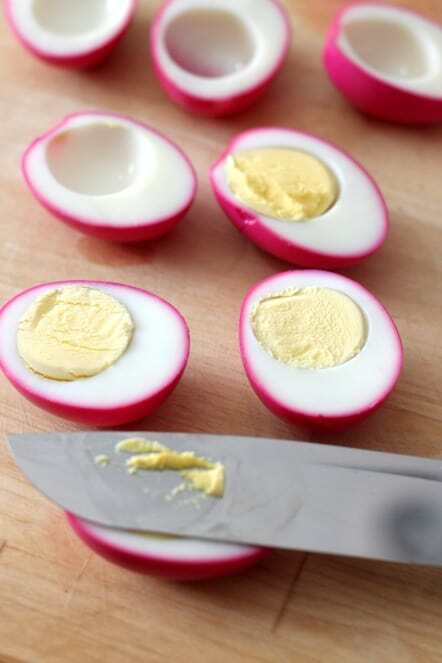 Slice the eggs in half and remove the yolk and mix it up all smooth with yogurt, mayonnaise or a little of both like I do. Click here for my my favorite deviled egg recipe. enough water to cover eggs in the pan by one inch (this amount varies depending on the size pan you choose. 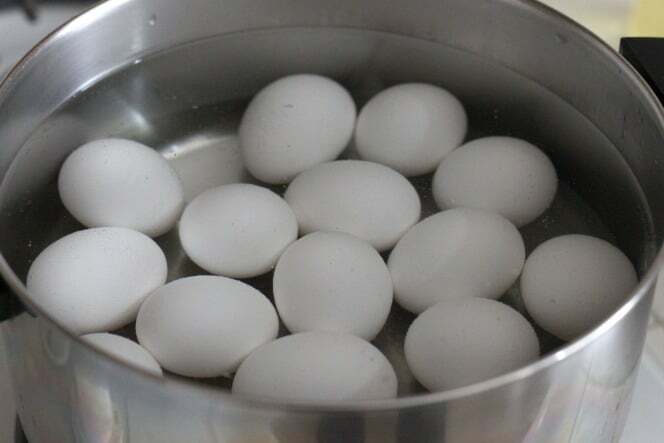 Place eggs in large pot, cover eggs with water by one inch. Place pot on stove and turn on heat to medium. When water comes to a boil, turn burner off. Place lid on pot and move pot to a burner that is not hot. Set timer for 12 minutes for large eggs. While eggs are cooking wash, peel and cut beet and place it in a medium pot with 2 cups water and 1 cup vinegar, and 1 teaspoon salt, bring pot with beet to a boil, reduce heat and simmer for 20 minutes. When hard boiled egg timer goes off prepare an ice bath with 8 cups water 4 cups ice cubes and two teaspoons salt. 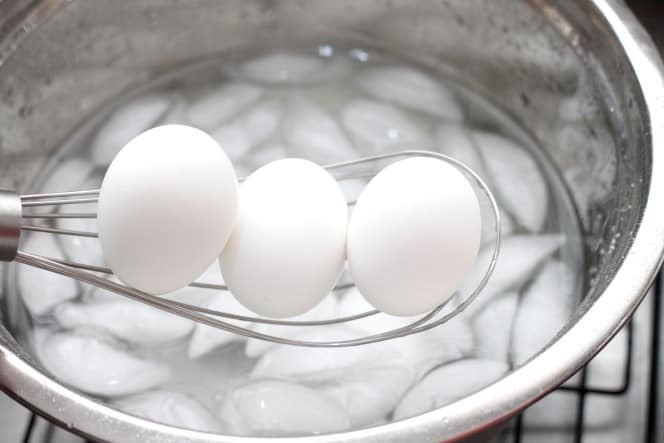 Gently place eggs into ice bath with slotted spoon or flat whisk for about 10 minutes until they are completely cooled. 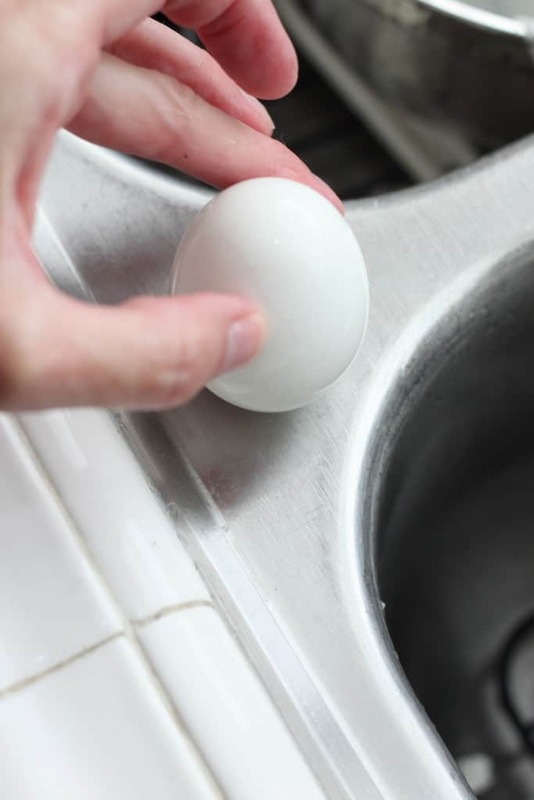 Tap bottom of each egg on flat surface and peel eggs while in the cold water to help them peel smoothly. Place beet pot over cold water bath for a few minutes to cool the liquid, then place the eggs into the beet juice or in a zipper bag and pour juice over eggs and allow the eggs to sit in beet juice for an hour to color them vibrant and pretty. I mix the egg yolks with a pastry cutter then mis the ingredients into the egg yolk then puree the mixture with a hand held blender. If it still has lumps I strain it through a strainer. I then place the mixture into a piping bag fitted with a #857 piping tip and pipe the mixture into the egg white halves and top them with chopped scallions. Now there is nothing hard here, just a few steps and you will be able to take all the credit for these BEAUTIES! 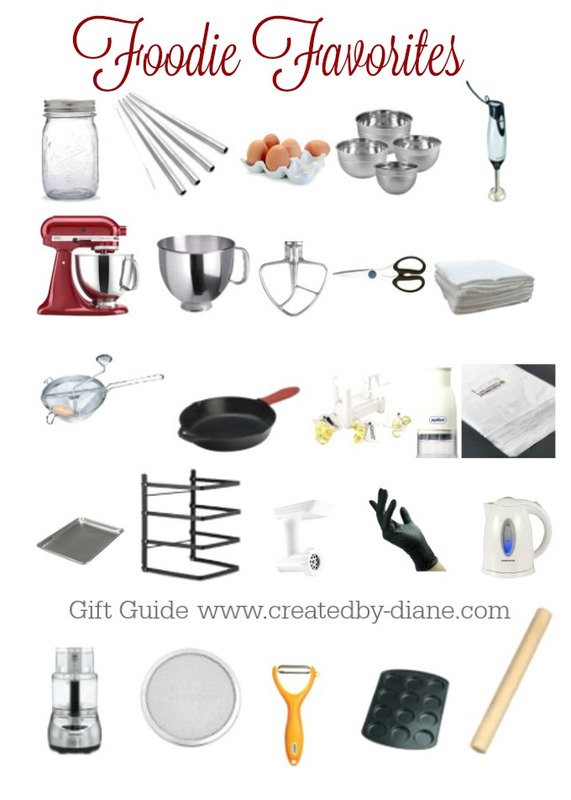 Thanks for the detailed instructions and the step by step photos, Diane! I love that you used beets to dye your eggs naturally. 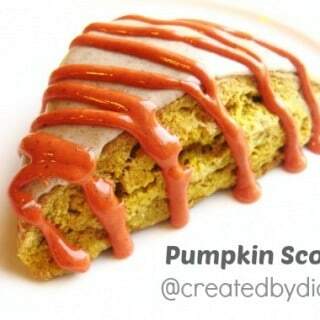 I’ll definitely try this at the next holiday…or just a weeknight dinner, lol. I love deviled eggs! 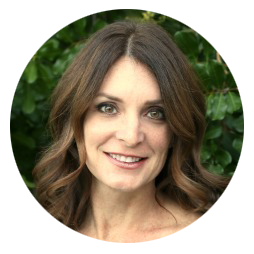 So pretty, Diane! 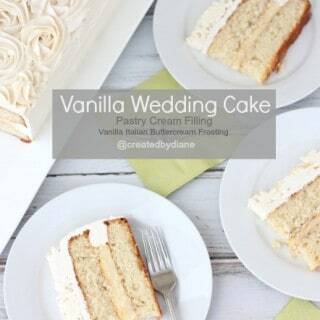 I love this idea for spring and summer entertaining. Thank you for sharing! Those are the prettiest deviled eggs ever! 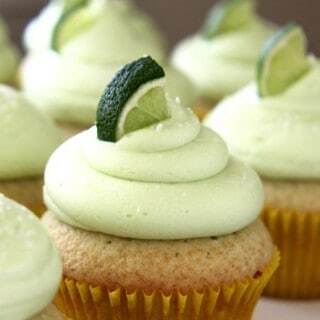 How lovely for any spring party or gathering! I love beets and with backyard chickens am up to my eyeballs in eggs right now! These are absolutely adorable. 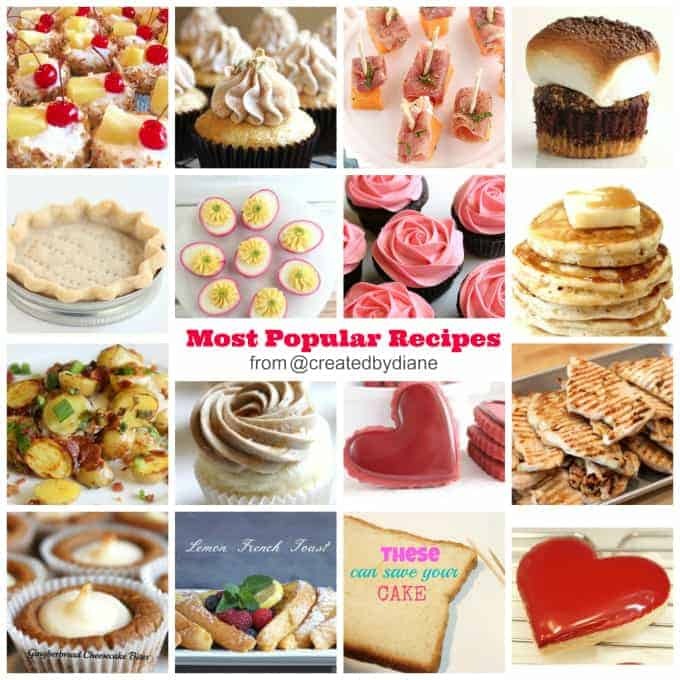 You’re right – I need to make these! So clever! What a great idea!! Love the colour! Excited to try this! Does the beet taste transfer to the eggs? I’d love to do this for my daughter’s “pink birthday” but none of us are fans of beets. Thanks! What type of vinegar do you use — apple or white distilled? Does the vinegar taste transfer after the 1 hr. soak? I used white vinegar and no there was no vinegar taste on the eggs afterwards. 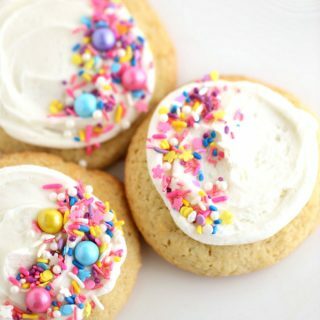 can’t wait to make these this weekend! thanks! In the recipe for the red beet deviled eggs is salt used when cooking the red beet? It’s mentioned in the notes and salt is listed in ingredients but in the actual numbered recipe it does not say add salt when cooking red beet. It only states water and vinegar. I know salt can effect things so I don’t want to assume its just an admission and add it without checking first. Even easier, especially since fresh beets aren’t always easy to find or in season, use a couple cans of beets, drain off and reserve the liquid they’re packed in and reboil them as you said to get even more color out of them, add the reserve juice back at the end and viola, insta-beets!